A big hello to you all, I’m Rachael and I have just started with South Cumbria Rivers Trust. I have been engaged by SCRT as a Project Support Officer who also deals with the administration and publicity of the trust. I do not have a background in Ecology, Geo-morphology or even Geo-hydrology but I do have an olgy..oh yes.. Psychology. It may prove a useful tool as I navigate myself around this new role! I am well under way with working through my probation plan that has set out little targets for me to reach as I progress through my second week. As all new jobs it is a lot of new information to take it but the countless cups of tea are definitely helping me through. I have organised several quick sessions with colleagues to take me through the various new systems. Mike Sturt, the Technical Manager, has taken me through the project management system ASANA, that allows us to create tasks within project templates, set appropriate completion dates and add followers to a task to share information. It then exports the data onto gantt charts to visually represent how all the projects are going and what stages they’re in. Jayne Wilkinson, catchment planning and delivery officer, very kindly showed me how to update the website using WordPress. Using this, I have been frantically incorporating events and news items that are coming up in the next couple of days/upcoming week! 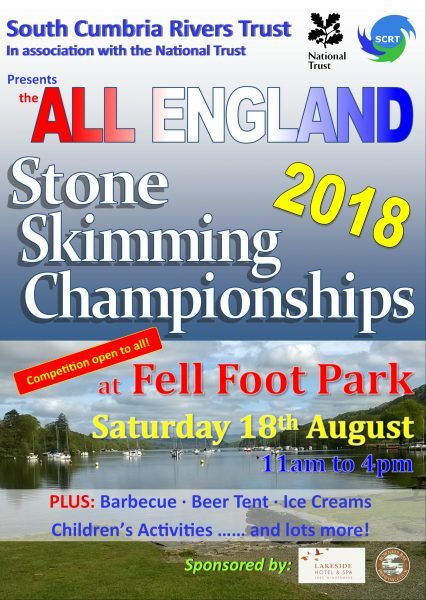 We have; a discovery day in Crosthwaite where you can make crafty bugs and find little creatures in the river; the Balsam Bashing Events for those that want to get down and dirty with a pesky non-native species; Family fun day in Dalton for kids to learn how to sample creatures in local becks and finally, last but not least, it’s the 10TH ALL ENGLAND STONE SKIMMING COMPETITION- You need to see it to believe it! Please click this link to find out more. Matt Carroll, the newest member of the team (before I came along that is) has been taking me through the ins and outs of Twitter. Who knew information could be communicated so quickly?! I am going to do some work on our audience and define to who and what information is communicated, in order to increase support and following in the trust. You can see what Matt has been getting up to, as he has been settling in, by going to the Blog section of our website. 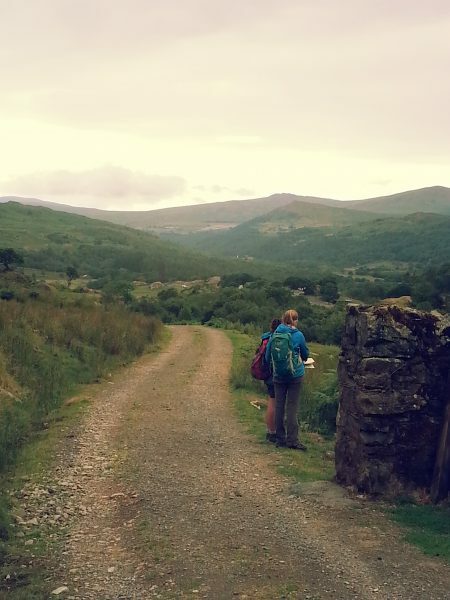 On Tuesday 17th July, with Jayne and also Amy who is currently on work-experience from University, we conducted a walk-over survey in the Duddon Valley. I found this to be a really interesting experience that included looking for issues like; culverts, revetments and overgrazing and assessing what options could be implemented to make significant improvements, to high risk areas. 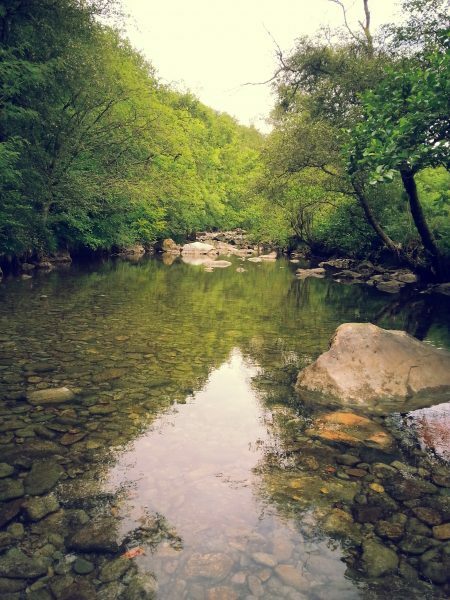 The Duddon Valley is also a beautiful place to spend the day in- as can be seen by the pictures! Another update to follow. In the meantime, thanks for taking the time to read my blog…My first ever, if you hadn’t guessed already? !